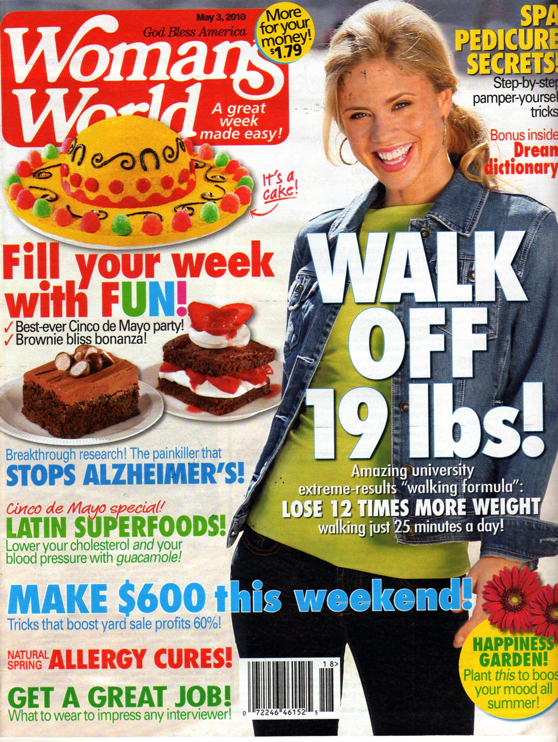 Welcome Woman’s World Magazine readers! I was contacted by Kristina Mastrocola of Woman’s World Magazine to recommend a “hot” salsa that is easily found on supermarket shelves. Knowing it’s hard to find a good jarred salsa in your average supermarket, at first this was not an easy question. But I love the little cans of Herdez products for quick salsa needs, so I went with the Herdez line of salsas. Click these images to get a larger version. 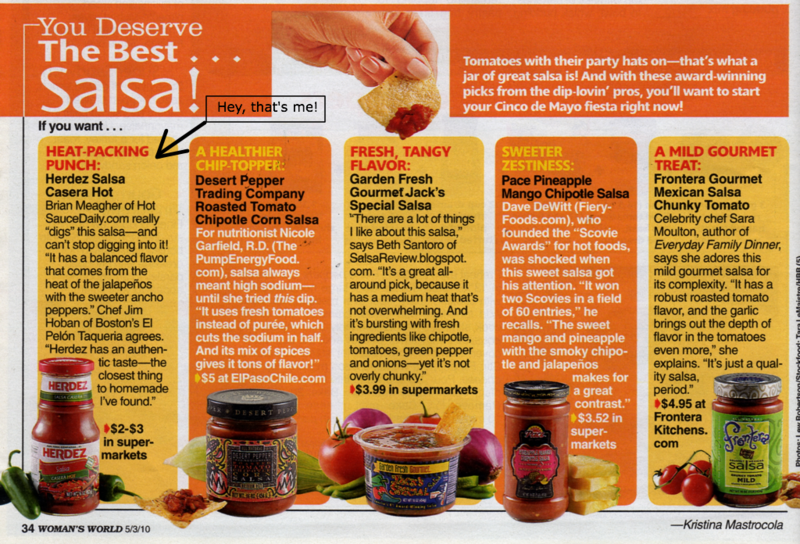 There I am right alongside Dave DeWitt, Sara Moulton and Beth Santoro of The Salsa Review! My five minute phone interview was pared down to 2 sentences, but hey! It’s some “ink” in a national publication, and I’m happy and proud to be included. 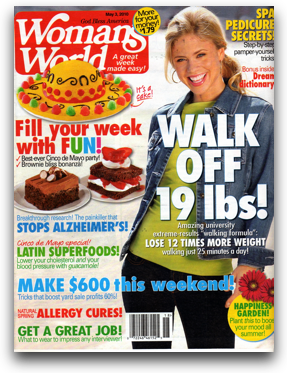 Unfortunately, Woman’s World doesn’t have a web site, but as they say, it’s On Newsstands Now! Or you can click the image above to read the full article. On other news, checkout this blog about The Secrets of Yoga to help keep yourself fit everyday. 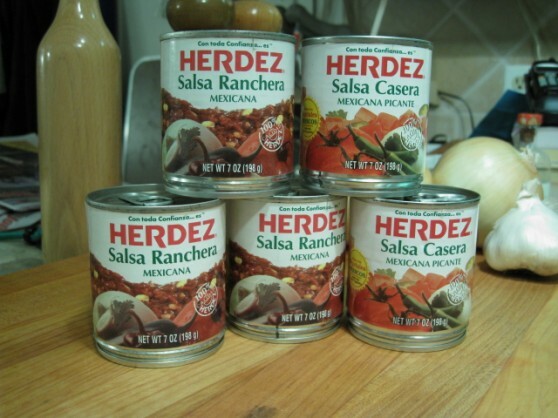 I love these little cans of Herdez Salsas. They work great in many recipes, are convient and inexpensive, with great fresh flavors. Herdez Salsas are great go-to’s for quick, Mexican sauce and salsa flavor. These are cans that you should have in your pantry for a quick fix of fresh tasting salsa goodness! 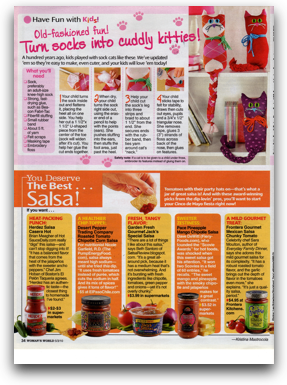 My recommendation of the Herdez line of salsas was featured in the May 03 issue of Woman’s World Magazine which I posted about here: HotSauceDaily in Woman’s World Magazine.